when is Lizzo coming on the pod? Fantastic. 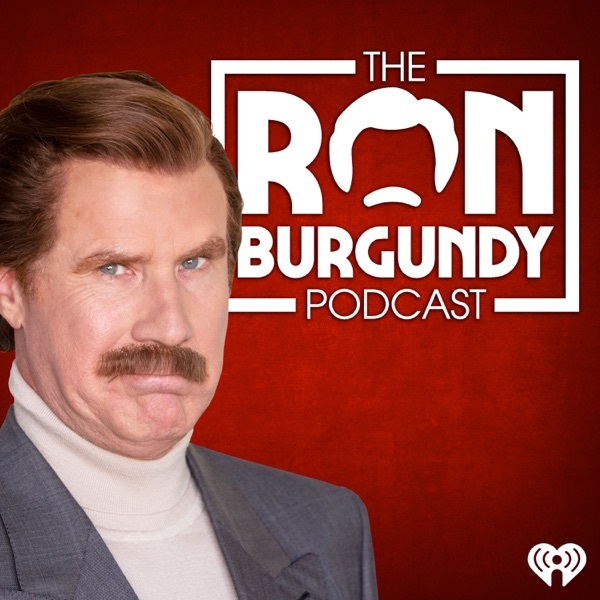 Welcome to the podsphere Mr. Burgundy. I'm fired up for tomorrow. I'm hoping that he will have some of his former news teammates on with him. wow does Ron Burgundy read this... well let me just tell ya..if he does then hey Ron this is for you. how do you keep your hair so perfect... what's your secret? well I'm freaking hyped for this!